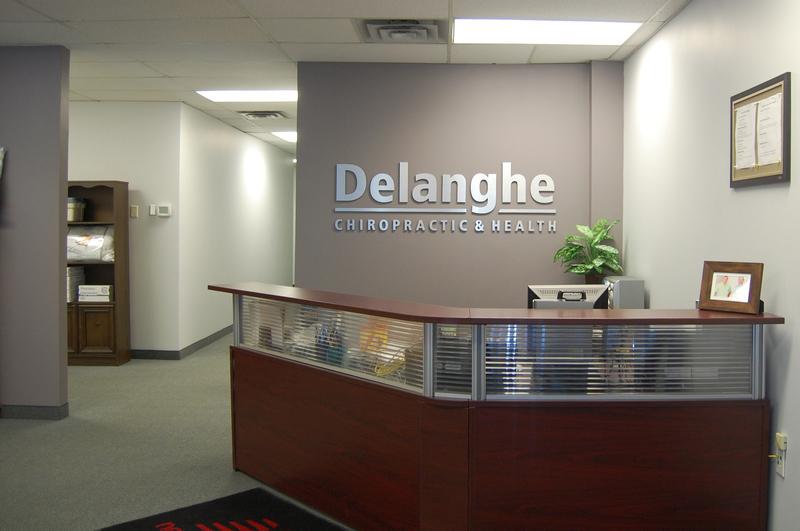 Dr. Sean Delanghe is a chiropractor from Waterloo, Ontario who treats a number of different injuries ranging from low back pain and headaches, all the way to osteoarthritis and sciatica. Dr. Sean also has a keen interest in athletic injuries and optimizing athletic performance. Treatments you can expect from him include; myofascial release, gait and functional analyses, custom rehabilitation plans, spinal and extremity adjustments, nutritional counseling, and electrotherapies. On his road to becoming a chiropractor, Dr. Sean attended Wilfrid Laurier University where he achieved a B.Sc. (Hons) in biology along with chemistry and philosophy minors. He then attended the Canadian Memorial Chiropractic College in Toronto where he studied for an additional 4 years to achieve his Doctor of Chiropractic degree in 2011. During his days at Laurier, Sean was a member of the varsity cross-country team, and has competed at the provincial level in cross-country running, Nordic skiing and track. He still stays active and competes today, most recently qualifying to represent Canada at the 2012 and 2013 Duathlon AG World Championships. He is also getting his feet wet in the world of marathons, running the 2013/17 Boston Marathon, 2014 New York City Marathon, 2016 Chicago Marathon and 2018 Berlin Marathon achieving a personal best of 2:45:39. He also loves local road racing, with highlights including a 15:58 5K PB and 32:49 10K. Through competing at this level, Dr. Sean has personally experienced every injury in the book, and knows exactly what it takes to get better. Whether you are passionate about athletics, spending quality time with your family, your career, or your hobbies, Dr. Sean has a deep personal understanding of how important it is to quickly get you through your injuries and back to what you love doing. 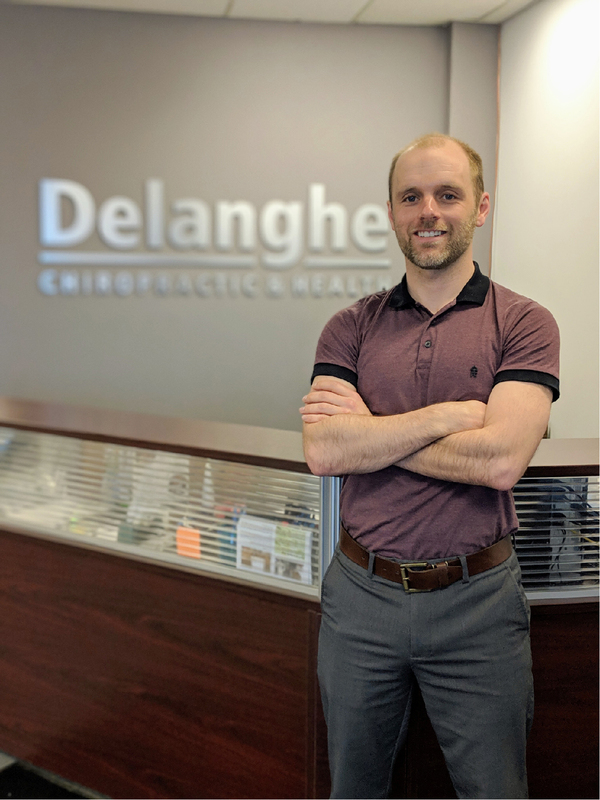 Early on in his career, Dr. Sean realized that he not only wanted to help his patients become injury free, but also to empower them to pursue a higher level of health and fitness. As a result, he co-founded Health and Performance, a local fitness and training group for athletes of all ability levels. This club includes run groups, learn to run programs, spinning and cycling training, team races, and team socials. To date, Dr. Sean’s coaching has helped a number of athletes including; beginners running their first 5K, all to way to veteran athletes earning a spot on the National team for the first time. Dr. Sean also strongly believes in staying up to date on what the most recent research is saying about injury management, nutrition and athletic performance. He is constantly reading and studying, ensuring his patients get the best care. His knowledge of these fields have also resulted in him being called upon to write a monthly health column for a local newspaper, as well as to publish related articles in magazines such as Canadian Running. With an honest and evidence-based approach, Dr. Sean’s goal with every patient is to not only help them get better as quickly as possible, but also to put a plan together that will prevent recurrences. He realizes that everybody is different, and therefore always takes the time to listen carefully to ensure each patient’s unique set of needs are met.